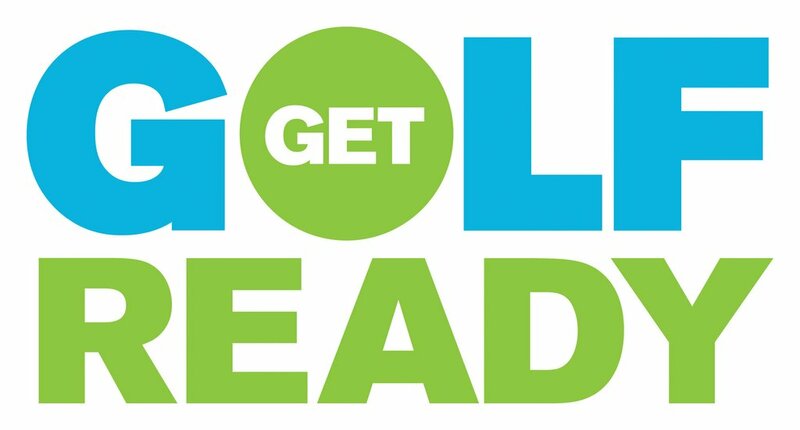 Get Golf Ready is a program designed for beginning/novice golfers looking to be introduced or re-introduced into the game of golf. Four (4) – 60 minute classes designed around the core fundamentals of the game to enhance your enjoyment and ability to play. Along with the instruction received there is also an on-course component designed to better your understanding of how and what to do during a traditional game of golf.